Business Logos and Business Cards are not just graphics with aesthetic values. They have a subconscious effect on the person who looks at it. They give a hidden message to people associated with your business; be it your customers, workers or even investors. Believe it or not, but the success of your business and products has a subconscious connection with your logo, business card and packaging material. 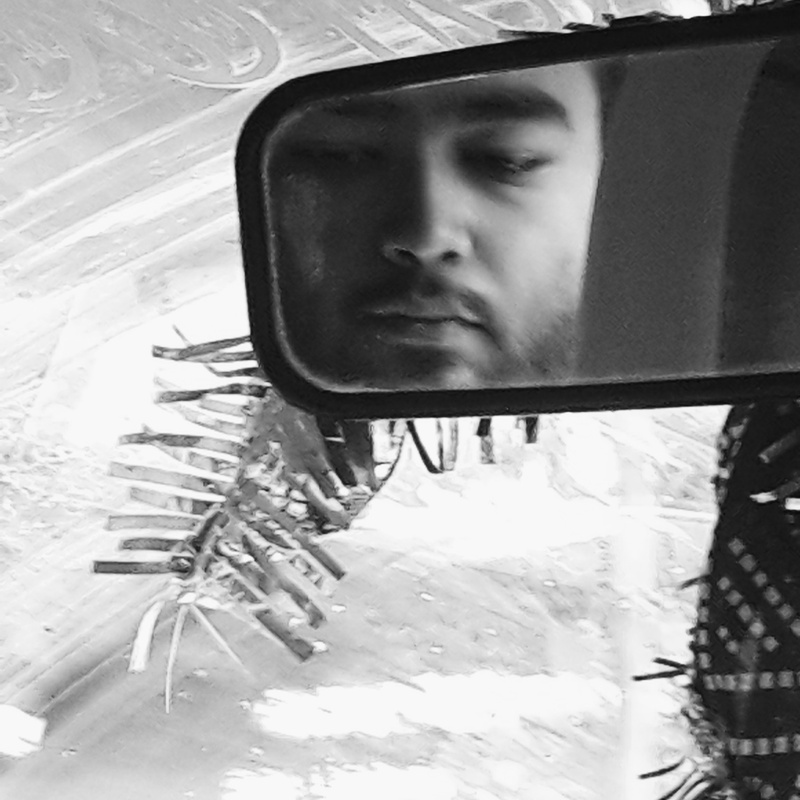 It’s the way people will subconsciously perceive your company and products. All popular brands get their logo designed scientifically. Here are some popular brands and their hidden meanings. Multiple colors used in single word says that Google is not a company that play by the rules. They know how to innovate and have fun at the same time. Their fonts are also clean, which stands for the clear vision and mission of the company. Capital G is much taller than other letters, which gives them an edge and ability to take initiatives. Hence Google is one of the most successful companies. Kotak Mahindra bank is one of the leading banks in India. Their tagline is, ‘Kona Kona Kotak’, which also reflects company’s vision. Primary color used is red, which is all about action taking, which shows they are very quick in their work as well as building themselves. The logo has infinity sign, which is about creating and providing infinite possibilities to customers and themselves. 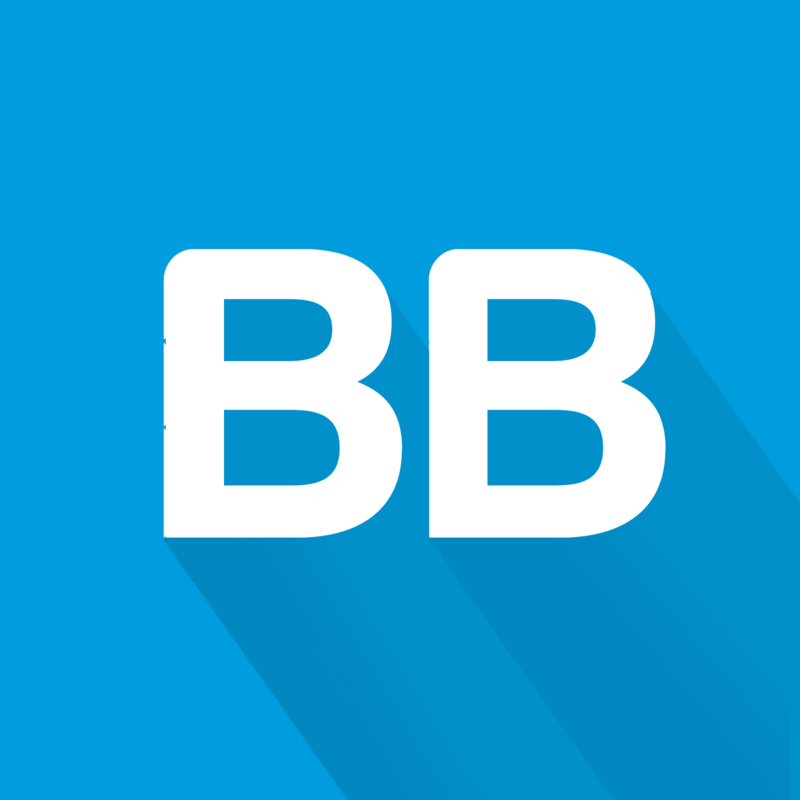 They have used Blue color as well, which stands for trust. To create options and possibilities, one needs quiet and calmness in the midst of all the chaos, which they have been able to generate. In short time, they have really risen to a good position. 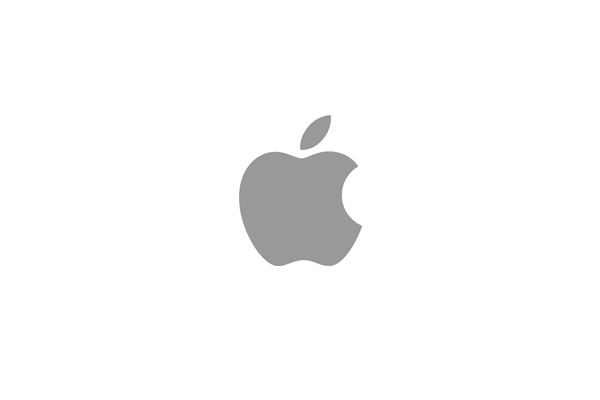 Apple has changed its logo for 6 times so far. Silver color in the logo denotes richness. People use apple products as a status symbol. An apple is basically a Greek symbol of knowledge. People use apple products to have best technology. The logo is very simple and designed maintaining the golden ratio and hence it easily creates a strong impression on the person’s subconscious mind which makes branding very easy. Smoothly curved graphics, color, feel and overall rich look creates an image of the company to be selling sophisticated products. 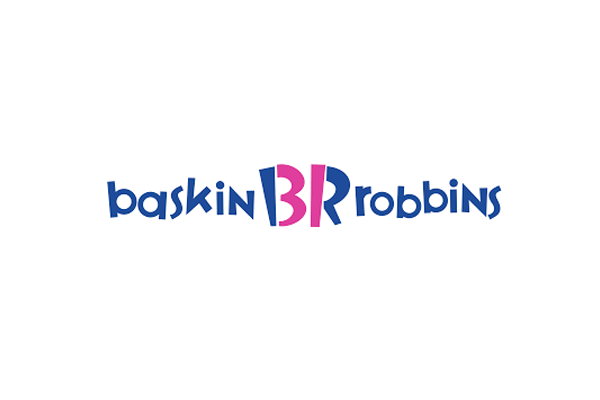 When Baskin Robins was first launched, they introduced themselves as the ice-cream brand that provides 31 different varieties and flavors of ice-creams. You can see number 31 in their logo. Blue is considered as a color of male and pink of female. Vibrant shades of blue and pink used in the logo says, everyone will love their ice-creams. 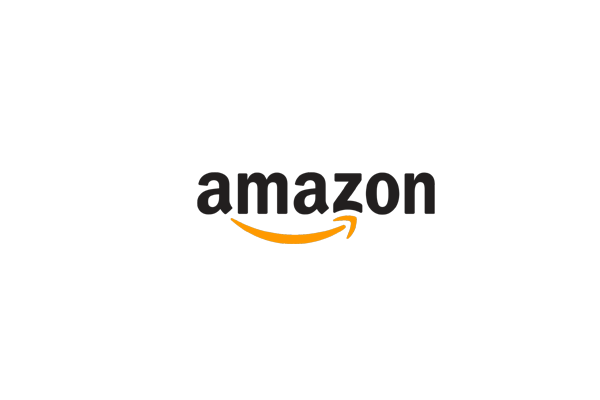 First thing one notices about Amazon’s logo is the yellow arrow. And if you notice it closely, you will see, it starts from ‘a’ and ends at ‘z’, which means they sell everything from A to Z. Curve in the arrow shows smile, which indicates the happiness customers get by shopping with Amazon. 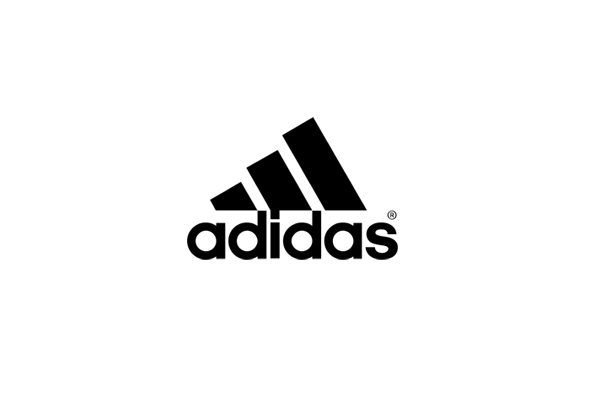 Adidas, popular sports apparel company, has 3 stripes in their logo. And these stripes are arranged in a way that it look like a mountain which symbolizes challenges and obstacles an athlete has to overcome. Which is precisely what Adidas wants to convey. 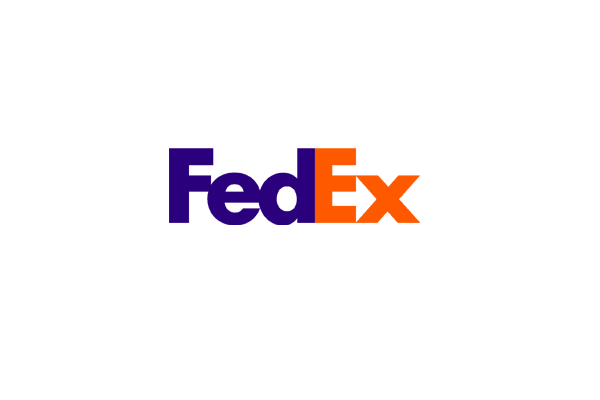 On first glance, this logo will look just like another typeface logo. 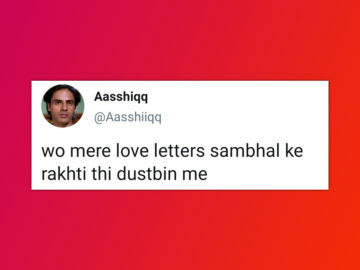 But there’s something brilliant hidden in these letter. Give a closer look at letter E and x. Blank space between these two letters are forming an arrow, which stands for growth. And as it is placed horizontally, it represents steady growth with speed and precision. 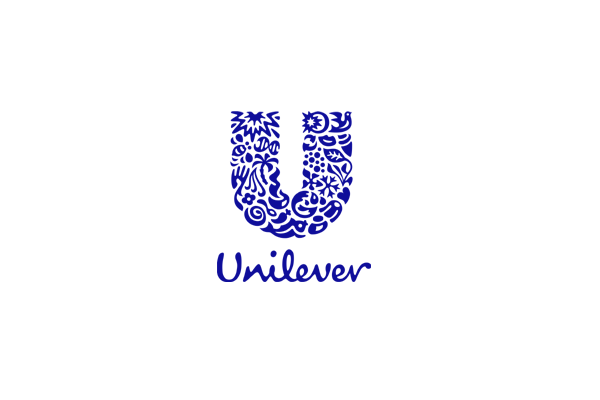 Unilever is a brand that has tons of brands under its umbrella. They deal in variety of businesses and tons of products. And variety of icons are forming letter U in their logo, which represents their various brands and products. 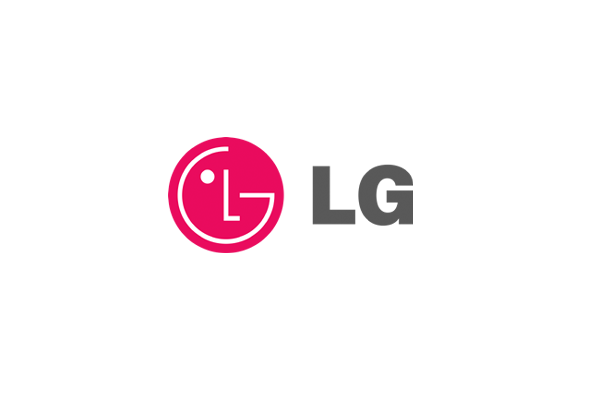 One can easily figure letters L and G in the logo. But if you’ll observe closely, you’ll see, L and G are placed in such a way that they are making a human face. Dot stands for eye, L for nose and G for the face outline. 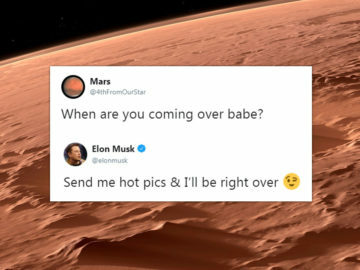 This gives brand a human touch. 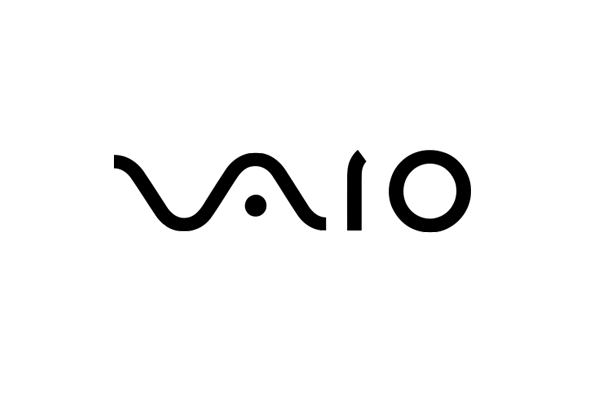 Vaio, a brand by Sony, is an abbreviation of Visual Audio Intellegent Organizer. Letters v and a looks like an analog wave, while i and o resemble numbers 1 and 0; which represent both digital and analog technologies. And Vaio has integration of both these technologies in its products. Get your logo analyzed for free. We have partnered with Dr. Chintan Desai from Self Transformation to get your logos and business cards analysed for free. 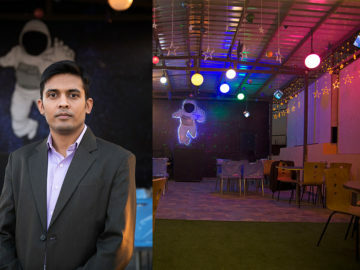 He is a psychologist since past 12 years and has done a lot of research work. 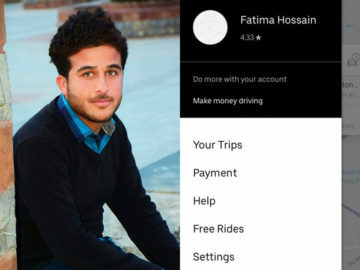 During his journey he has facilitated more than 10000 people to solve almost all sorts of problems. He uses different drugless therapies to do this. handwriting analysis, drawing analysis, color analysis have always been his tools for diagnosis. Logo analysis is something he uses to analyse almost all positives & negatives about your company and products of the company. According to the science of logo analysis, if the logo gives the correct subconscious message to the people associated with the company, it can help the company to achieve the targets easily and penetrate the market quickly. You can grab this chance to check how it is being perceived by people associated with your company/ business. You can even get your logo redesigned from him maintaining all technical parameters to work FOR you and your company. To participate, mail a photo of your visiting card (front and back) on contact@selftransformation.in or Whatsapp on +91-9825278328. Offer valid for first 50 entries on first come first serve basis.